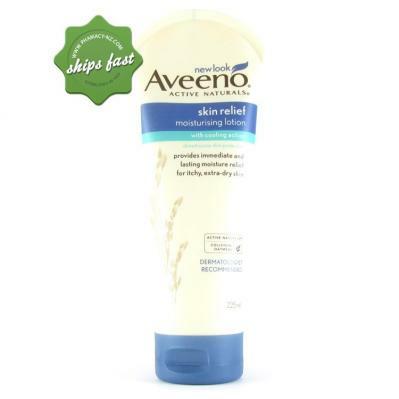 Buy Aveeno Skin Relief Moisturising Lotion 225ml Online or Order The Phone, Aveeno Products. 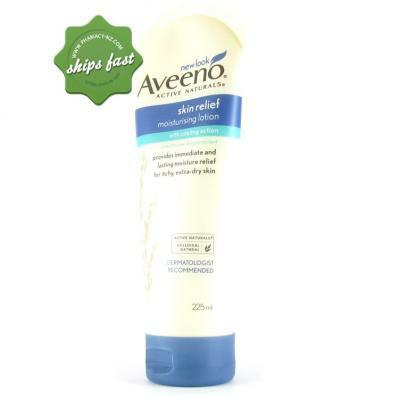 Got extra dry and aggravated skin? 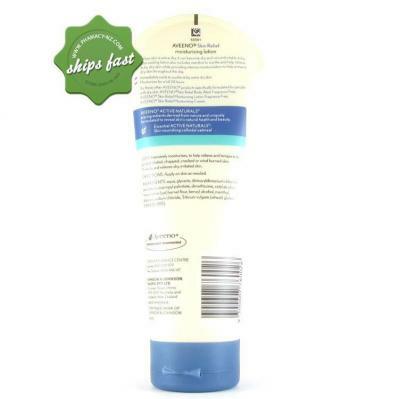 Get 24 hour relief and restore moisture with this lotion. It is rich in colloidal oatmeal so soothes itchy irritated skin and provides long lasting moisture to the skin.